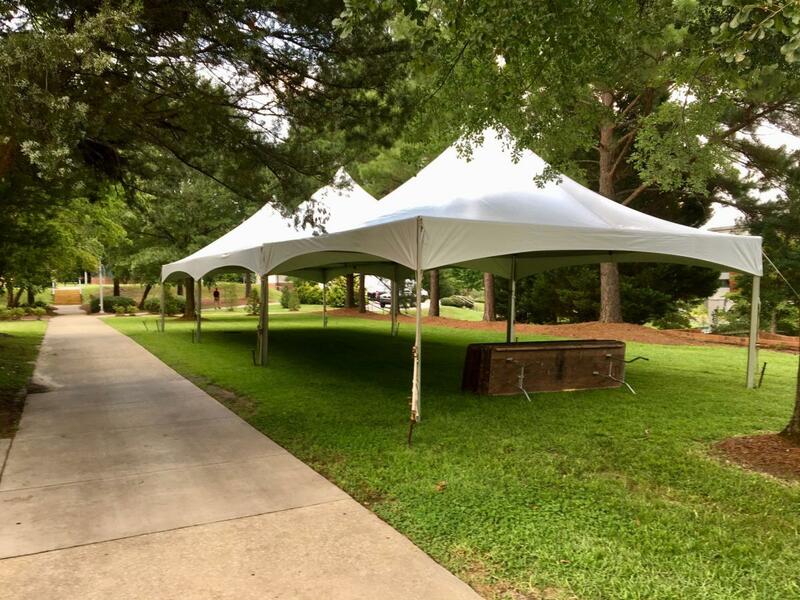 Carolina Convention Services & Rentals is a complete convention services company providing equipment rental for conventions, trade shows, expos, festivals, and other special events. 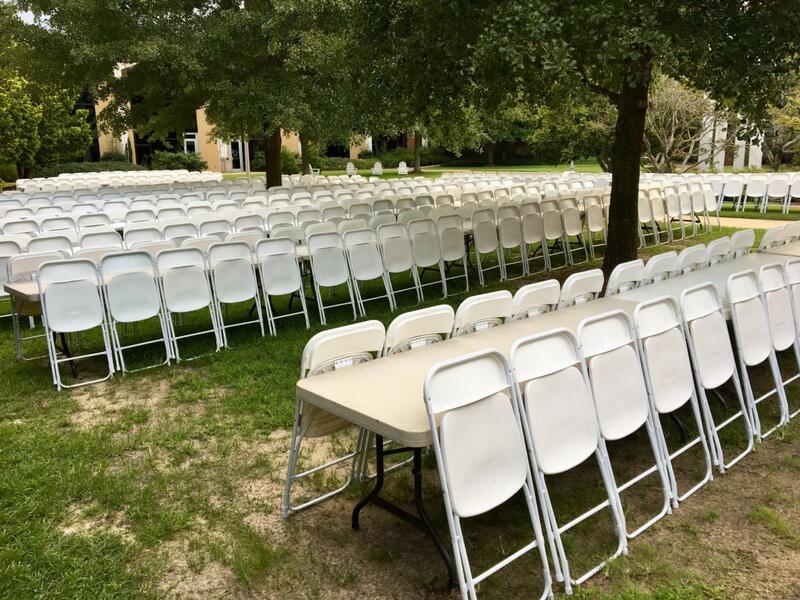 We specialize in the planning, set up, and servicing of event equipment for special events and conventions. 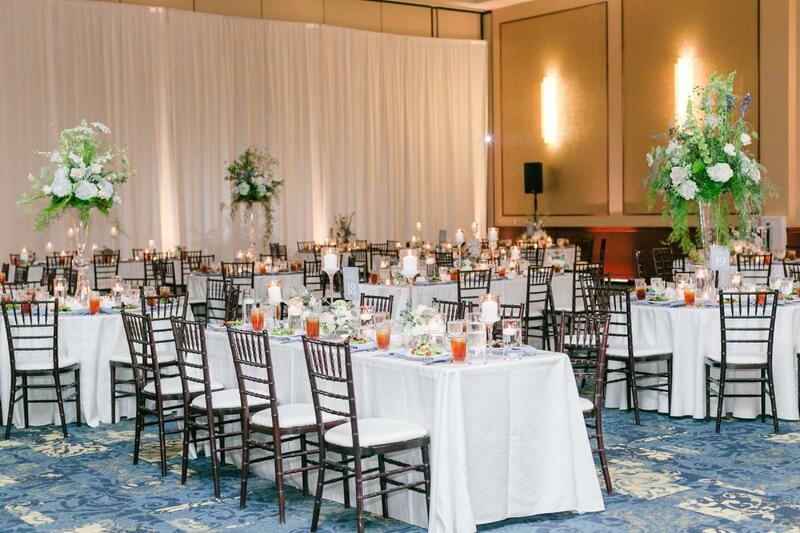 Pipe and drape, tables, chairs, booth accessories, red carpet runners, and stanchions are what we do most. 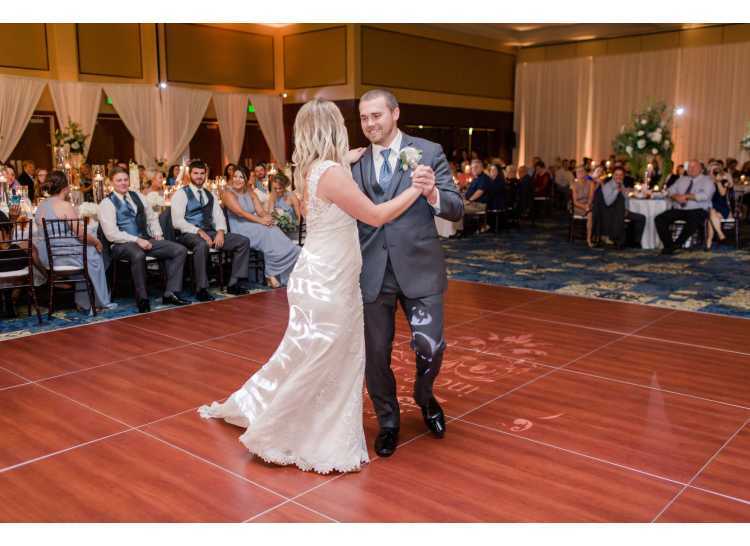 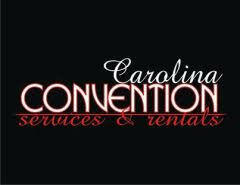 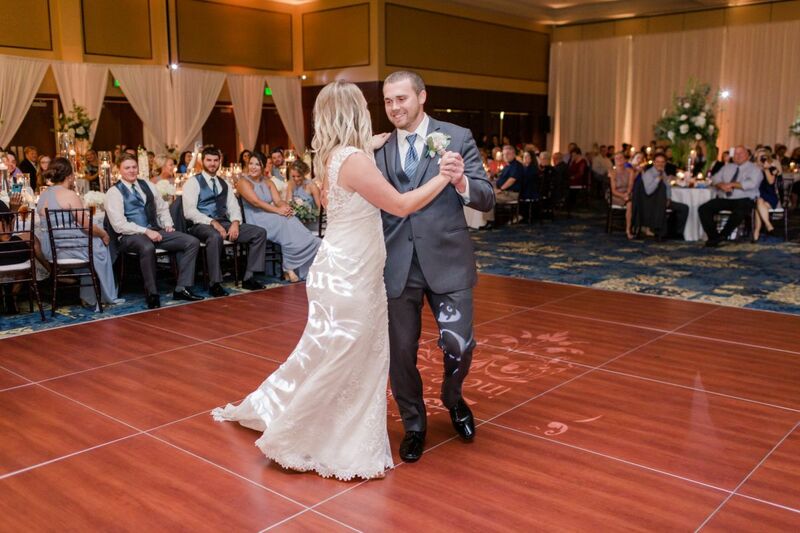 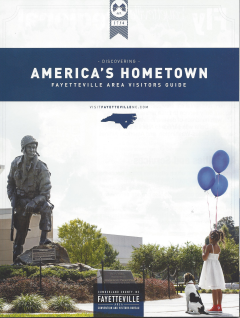 Carolina Convention Services & Rentals prides itself on customer service like no other, event expertise above most event service companies, and a professional appearance that will compliment your show or event.